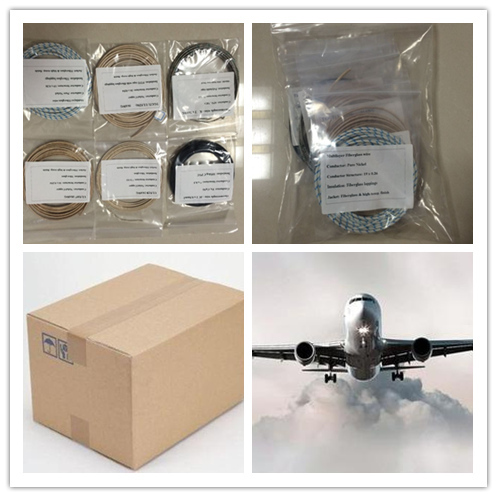 Multi-Conductor 400C High Temperature Shielded Cable. The conductors are cabled together with a left hand lay. 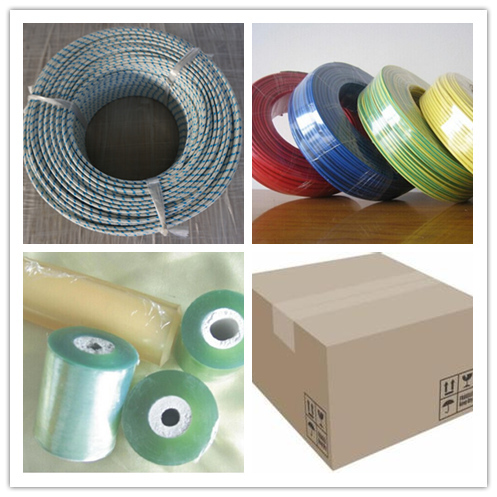 An overall fiberglass braid is then treated with high temperature saturant (Silicone or PTFE). Armor braid optional. 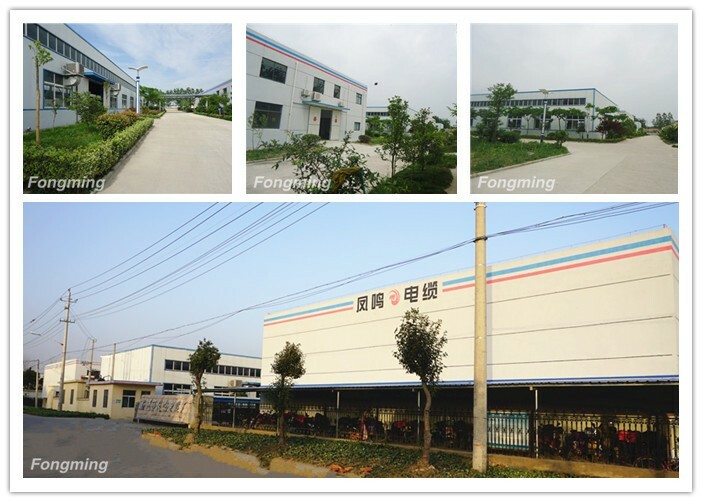 YangZhou FongMing Cable Factory specialize in High Temperature Wires, Thermocouple Wires, Mica Wires, Silicone Wires, Fiberglass Wires, Heating Wires for more than 15 years. 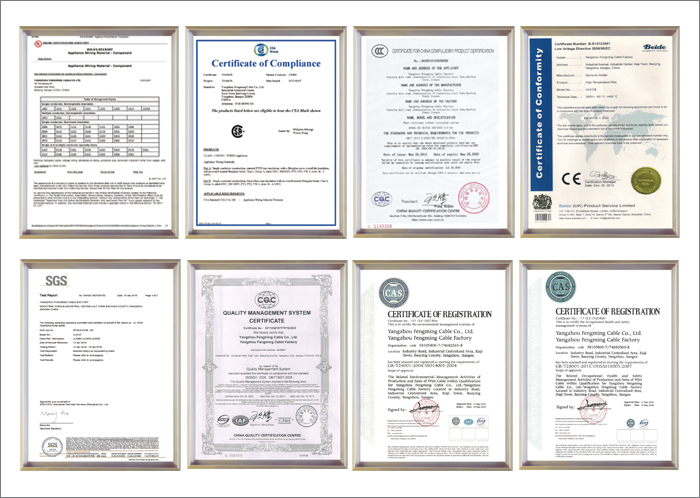 Looking for ideal Multi-Conductor Shielded Cable Manufacturer & supplier ? We have a wide selection at great prices to help you get creative. 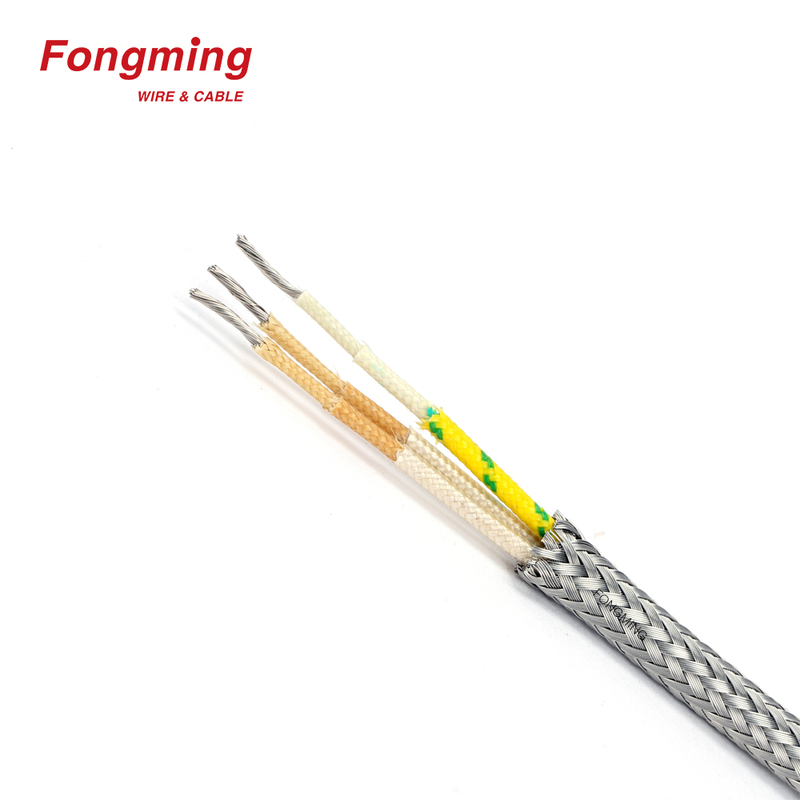 All the Multi-Conductor 400C Shielded Cable are quality guaranteed. 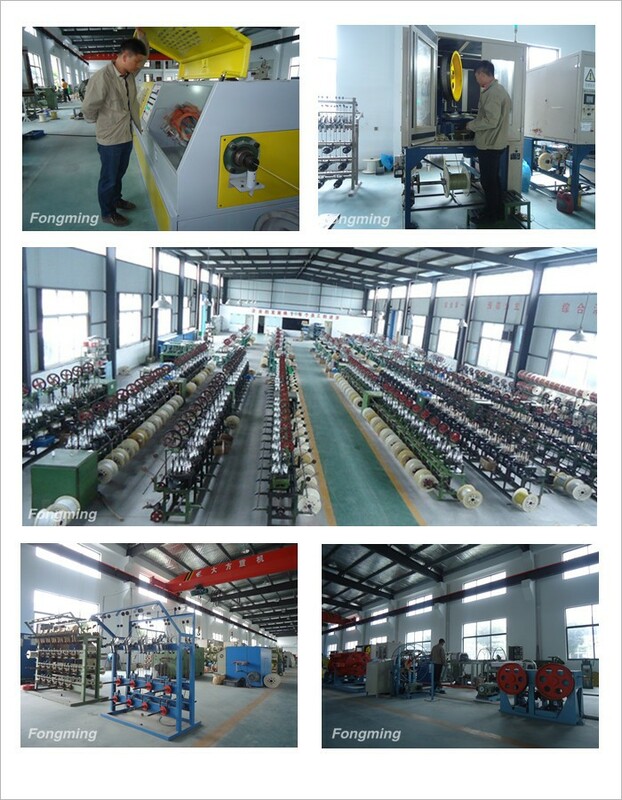 We are China Origin Factory of 400C High Temperature Shielded Cable. If you have any question, please feel free to contact us.